Whether you’re a fleet manager or an individual looking for the best vehicle management platform, GLUON is the right platform designed with modern automotive needs in mind, covering every aspect of connected automotive marketplace. With this innovative platform, both businesses and individual can track, tune, monitor and diagnose problems on their own. GLOUN is the single source for monitoring, tuning, diagnostic, payments, and fleet management, providing you with an easy and quick vehicle management system. With Gluon products, you can connect your vehicles with parts suppliers, manufacturers, and even with repair shops. You can diagnose your car on your own, request bids on Repairs and order parts quite easily and efficiently. The platform provides you with everything related to your vehicle. You don’t need to go anywhere for anything, everything is available under one roof. From autoparts distributors to repair shops, everyone associated with automotive market can get huge benefits, ultimately doubling and tripling their revenue. All the traditional payment methods, cryptocurrency blockchain payments and GLU tokens can be used to use Gluon products. Visit their site to get registered for GLU Token Sale. If want to get your vehicle repaired, Gluon will help you find the right service providers based on your requirements and location. 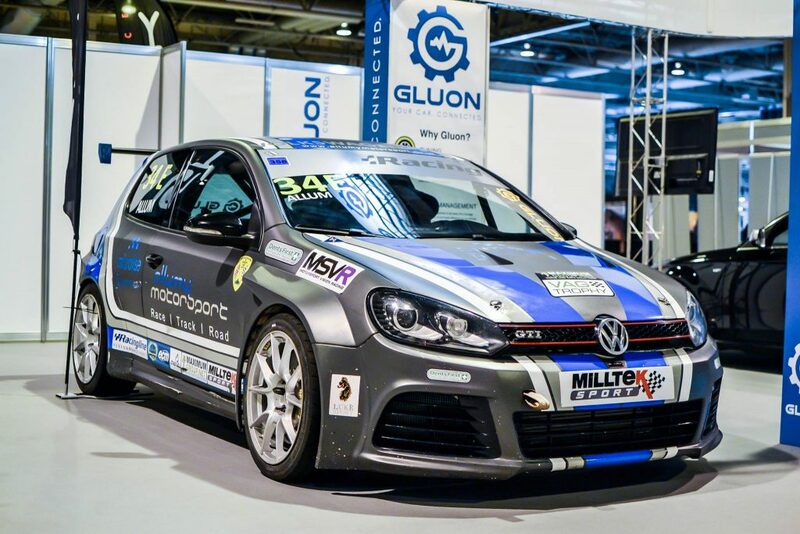 In short, Gluon is a complete automotive marketplace for both individuals and businesses looking for a reliable, intelligent vehicle management platform. Have something to say about Gluon? Please feel free to offer your valuable suggestions in the comment box below.